You'll be glad to know All kit sales are FINAL once the kit has been shipped. Nobody wants to purchase and receive an opened, used, or rifled through kit. We assure this by not accepting returns on kits. In addition, we cannot afford to ship kits back and forth enabling the unscrupulous to copy plans or remove needed parts. Unfortunately, this does occur. If we accepted a kit in return, we would have to go through the kit piece by piece to be certain we are not sending a kit with missing parts to another modeler or dealer. As you might expect, we have no desire to do this. If you need plans or parts, contact the manufacturer directly. If you cancel the order for any reason after the kit has been shipped, there is a 15% restocking fee plus all actual shipping costs (both ways). Should your kit(s) arrive damaged, YOU MUST REFUSE IT BEFORE OPENING. Simply mark it "REFUSED" and your mail person will return it to us at no charge to you. Damaged shipments that are refused and returned unopened will be replaced. Where possible we will assist you with obtaining missing parts or materials should you find they are needed. However, once accepted and opened, it is yours. If you want to inspect a kit to decide if you'd like to build one, you are encouraged to visit our office 9AM-5PM Monday-Friday, or ask your local hobby shop to order it in for you. Excuses that have been used in the past are "2 sticks are broken in the kit so I want to return it." 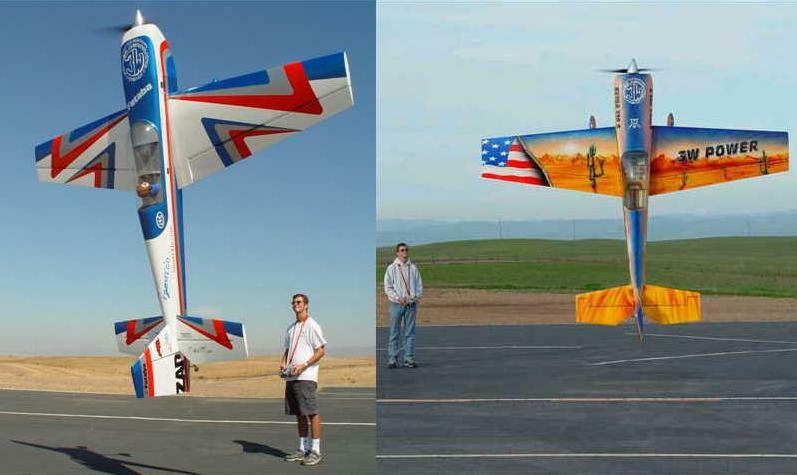 Excuse for a 8 foot $450 Flair Stearman Bipe, "The kit has many many parts, I thought it would be a simple kit." Excuse for a Flair Folker Tri-Plane. "This kit from England is in metric and the wood is metric, I'd have a hard time identifying the sticks in metric." All I can say to this is "Duhhhhh!" Swept Back. Forward Thinking. Retro Goodness. Our Comet captures all of the jet-age looks and excitement of the sleek 1950's design it's based on. With the included jigs, this delta wing can easily be built by those with experience in constructing built-up kits. Please note that this is NOT a beginner's kit - it requires building and flying experience to be successful. Flying the Comet is a blast. It's not overly quick and has pleasing flight characteristics that make it fun to fly. Even at low speeds it is well behaved and has no surprising tendencies. The Comet can be powered with either an electric or glow powerplant. We've designed the fuselage with built-in hatches so you have quick access to either your batteries, fuel tank & radio system. Flying the Comet is a blast. It gives jet-like looks and stability without being overwhelmingly fast. Stability at all speeds make it easy to fly and easy to land. WEB-LOCK Construction There's nothing else like it. Build our wings, straight and true - with a minimum amount of fuss. Included in each Old School Model Works kit is a premium hardware package. We only source our hardware from brand-name, USA manufacturers to guarantee the best quality. We include sturdy, pre-bent main gear, steerable nose gear assembly, and wheel collars. The 1/8" diameter wire can absorb quite a bit of abuse for those no-so-good landings. Bottom hatch Held in place with thumbscrew, this hatch gives you easy access to batteries or fuel. Also included is a clear, pre-formed plastic canopy. o Clevises for the pushrods (6 if electric, 8 if glow). 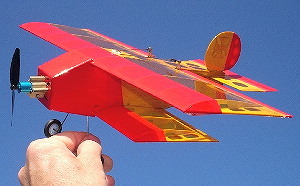 An all around low-wing sport model based off a 1970's classic. The Sky Ranger 40 is as much fun to build as it is to fly. Using updated design techniques and laser-cut precision, we've designed this kit so most any modeler can successfully assemble it in a short amount of time. This all-around sport model's retro design looks great in the air and makes you look like an ace pilot. Loop it, roll it, spin it, snap it, and just have a great time flying it. 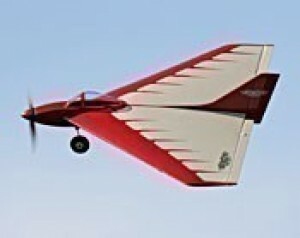 Power the Sky Ranger 40 with either an electric or glow powerplant. We've designed the fuselage with a built-in hatch so you have quick access to either your LiPo batteries or fuel tank. Clevises for the pushrods (8 if electric, 10 if glow). A Great Sportster Whether you like gentle cruising, or prefer to tear up the sky, the Sky Ranger 40's wide flight envelope makes it a blast to fly! Premium USA Hardware Included in each Old School Model Works kit is a premium hardware package. 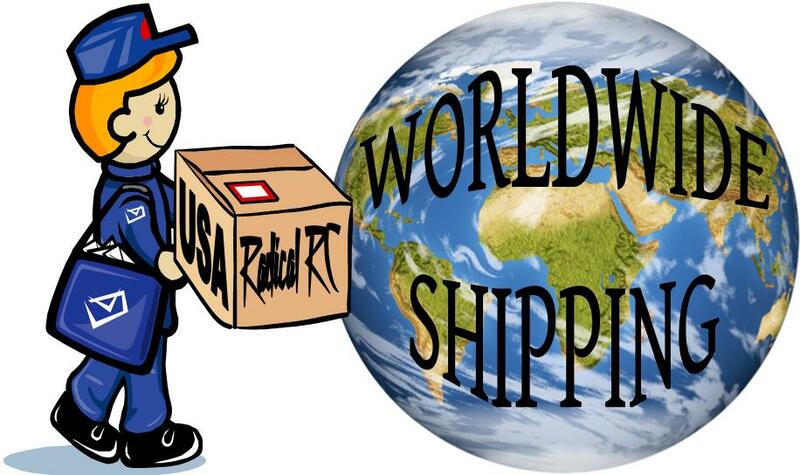 We only source our hardware from brand-name, USA manufacturers to guarantee the best quality. Rugged 3/16" Main Gear We include sturdy, pre-bent main gear and wheel collars. The 3/16" diameter wire can absorb quite a bit of abuse for those no-so-good landings. Front hatch Held in place with magnets, this hatch gives you easy access to batteries or fuel. Windscreen Also included is a clear, pre-formed plastic windscreen. 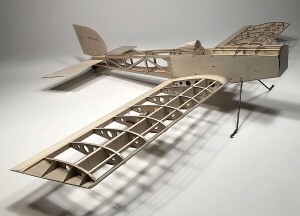 Precision laser-cut parts Included in every Old School Model Works kit are all the wing ribs, fuselage formers, and other wood needed to build the aircraft. Interlocking parts We've engineered each kit to give you the best chance of success. Each laser-cut part interlocks with the next for an accurate and secure joint. Rolled Plans Each of our kits contains a set of rolled plans, never folded. They are full-size, highly detailed, and computer-drawn for accuracy. WEB-LOCK Wing Construction Our exclusive wing design and construction techniques give you everything you need to easily build a straight and true wing with a minimum amount of fuss. Based off a 1980's classic, originally offered by World Engines. The Robinhood is a fun-scale version of the Curtiss Robin built back in the 1920's Originally marketed through World Engines, this model retains all the good, clean looks of the original and retains all the great flying characteristics that make a good sport airplane. In the air, the Robinhood 25 is a true barnstormer. Don't mistake this for a 3-D hovering machine and resist the urge to overpower it. The Robinhood 25 is at it's best when cruising on a lazy afternoon or performing some gentle aerobatics. Also, no problems with mown-grass runway takeoffs and landings. If you want to go truly "old school", it can be built for simple 3-channel control (rudder, elevator and throttle). For even more control, the included ailerons can be made fully functional (4 channel control). 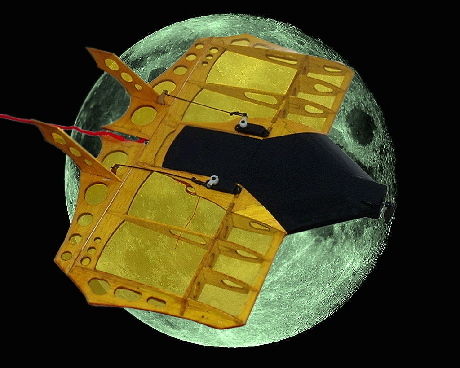 The Robinhood can be powered with either an electric or glow powerplant. We've designed the fuselage with a built-in hatch so you have quick access to either your batteries or fuel tank. Struts were a necessity on the full-scale Curtiss Robin, but are optional for the Robinhood 25. Instructions are included on how to implement them if you'd like to give your Robinhood 25 a touch of Old-School elegance. 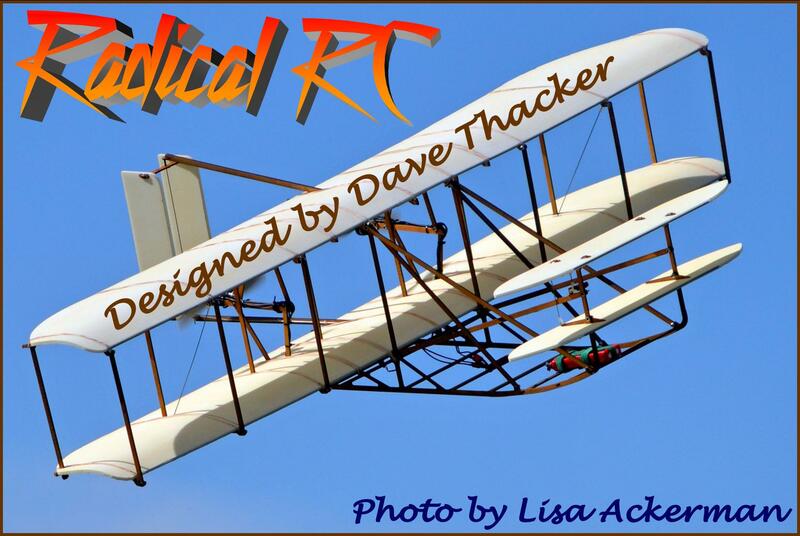 3 or 4 channels You decide - go true "old-school" with 3 channel control, or opt for functional ailerons (4 channel). Bolt on wing Staying true to the original, we have replicated the original bolt-on system for the wing. Front hatch Held in with your choice of screws or magnets, this gives you easy access to batteries or fuel. Optional Wing Struts You choose. Create a set for scale looks, or fly without them for a streamlined change of pace. Included in every Old School Model Works kit are all the wing ribs, fuselage formers, and other wood needed to build the aircraft. We've engineered each kit to give you the best chance of success. Each laser-cut part interlocks with the next for an accurate and secure joint. Each of our kits contains a set of rolled plans, never folded. They are full-size, highly detailed, and computer-drawn for accuracy. Our exclusive wing design and construction techniques give you everything you need to easily build a straight and true wing with a minimum amount of fuss.